Beresford is a name that used to have quite a bit of clout in Waterford. The most prominent member of the household of that name, John Beresford, was born in 1738 and represented the county in the Irish parliament for nearly forty years. Which was no mean achievement, even though his family pretty much ‘owned’ the constituency. Born on the Abbeville estate near Dublin, in more recent times home to an equally powerful Irish political magnate, one Charles J.Haughey, Beresford had a typically aristocratic education at Kilkenny College and Trinity. His first wife, a French lady named Constantia Ligondes, died in 1772 and two years later he married the society beauty Barbara Montgomery, who had been one of the models for the famous painting of the Three Graces by Sir Joshua Reynolds. It was a good career move, but not as good as hitching his wagon to the train of the Tory politician William Pitt who seems to have been Prime Minister for most of the 18th century. Beresford wielded enormous power in Ireland from the relatively modest position of a seat on the board of the revenue commissioners. 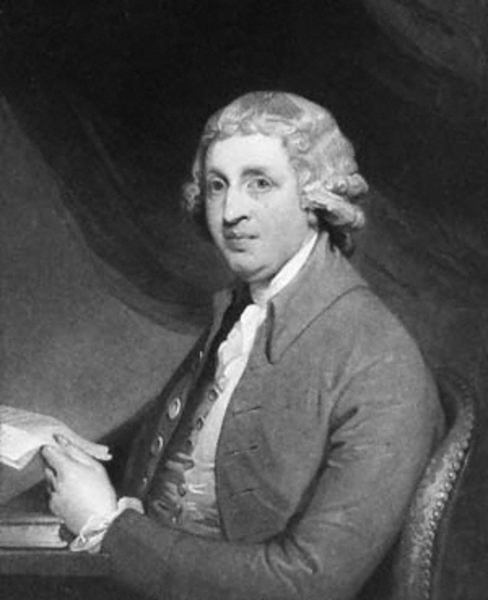 After his promotion to the position of first commissioner of revenue in 1780 – making him the 18th century equivalent of Josephine Feehily – he brought about a number of key reforms to make the collection of taxes more efficient and more lucrative for the government, for which I’m sure we’re all very grateful. Beresford also took an interest in the architecture and streetscapes of Dublin. It was due to his influence that the Custom House was built – it took ten years and cost £400,000 – and that Sackville St and the Quays were widened and extended. When William Pitt became Prime Minister of Britain in 1783 at the tender age of 24 – though this was not why he was known as Pitt the Younger – Beresford’s influence on Irish affairs, already huge, became even greater. He was, however, courteously loathed by the so-called ‘Patriots’ in the Irish parliament, led by Henry Grattan, the men who had extracted major concessions on a very basic form of Home Rule from the British government in 1782. The feeling was mutual, by the way. When, in 1795, that government made an even greater concession to Grattan and his followers by sending the conciliatory Earl Fitzwilliam over to Dublin as Lord Lieutenant the beacon fires of warning were lit on the Beresford estates in Waterford. Fitzwilliam, finding that he could not operate in government without the approval of Beresford, rapidly fired him. Although he left him in possession of his salary of £2000 a year it was not a clever move. Beresford whined to William Pitt, now an elder lemon of 36, and Fitzwilliam himself was quickly fired in his turn. Some time later, comments made by Fitzwilliam about Beresford being guilty of ‘maladminstration’ resulted in the Irish politician challenging the English earl to a duel. The two were due to meet in Kensington, where today such encounters take place over the bargain bin in Harrods, but the police got there first and the duel was abandoned. Beresford’s honour was restored when Fitzwilliam agreed to apologise. Beresford was, at first, opposed to the Act of Union, but, like a number of Irish notables, allowed himself to be persuaded that it was a very good idea. There is, of course, no suggestion that any money changed hands in persuading him to abandon his opposition. Catholic Emancipation, however, which was supposed to be introduced at the same time, was a bridge too far. Beresford was utterly opposed to Catholics getting any more rights and privileges than they had already acquired and his joy was unconfined when the King agreed and refused to allow Pitt to legislate for the entry of Catholics into Parliament. So it was fitting that it was a Beresford – George – whose defeat by an emancipation candidate in the Waterford by-election of 1826 paved the way for Daniel O’Connell to win a seat in Clare two years later. By then John Beresford had gone to his reward collecting revenues in the next world. John Beresford, landowner, politician, intriguer and tax collector was born 276 years ago, on this day.